With the Duolingo Pillow, we guarantee language fluency by sunrise. Don’t count sheep, master a new language. Our state of the art synthetic fibers encourage development in the cerebral cortex, which improves language retention. Our proprietary algorithm uses Morse code to subtly teach your brain new language vocabulary and concepts. 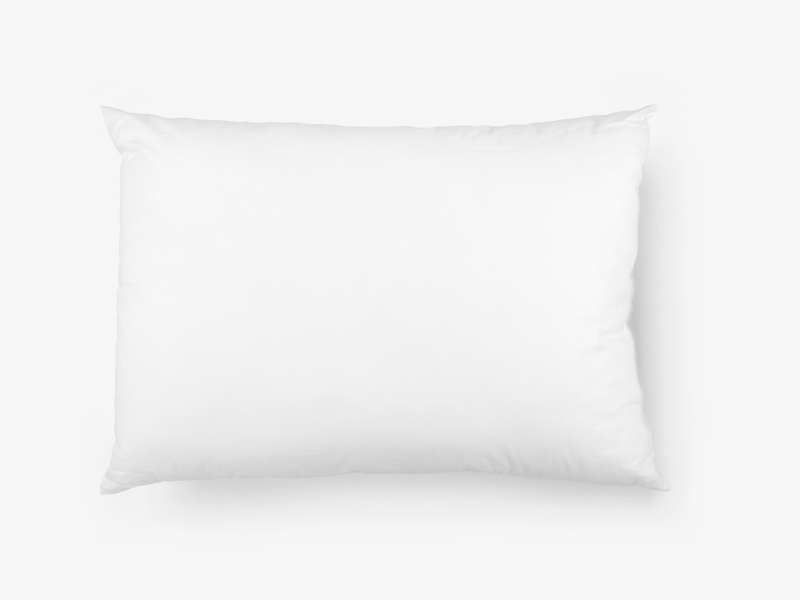 Using high frequency sounds, the pillow transmits audio samples that teach you pronunciation. Research shows that stimulating brain oscillations during sleep enhances learning and memory consolidation. Bonus Ability to order pasta.